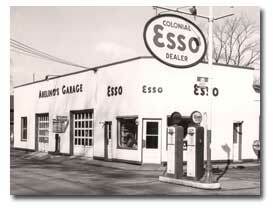 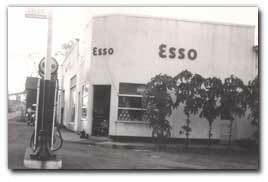 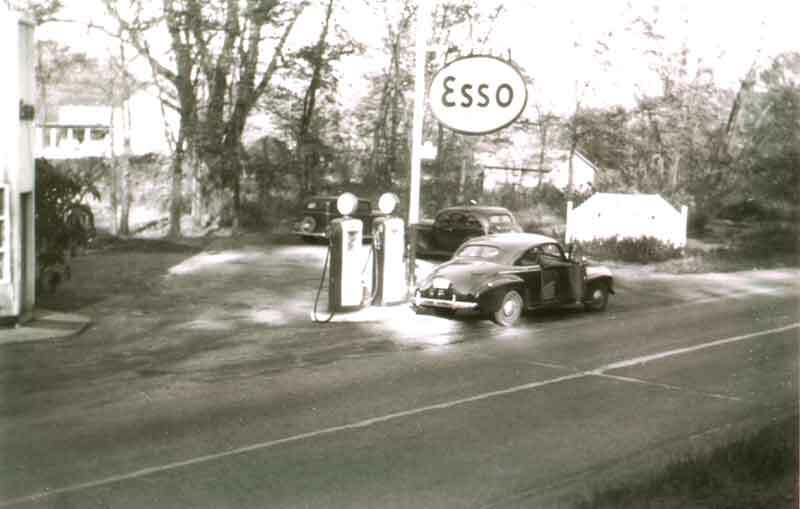 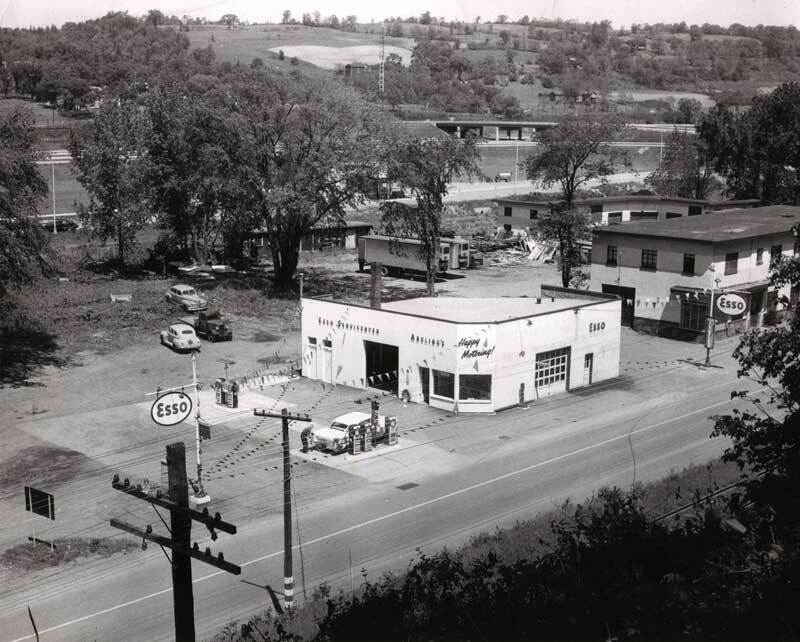 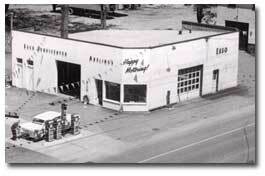 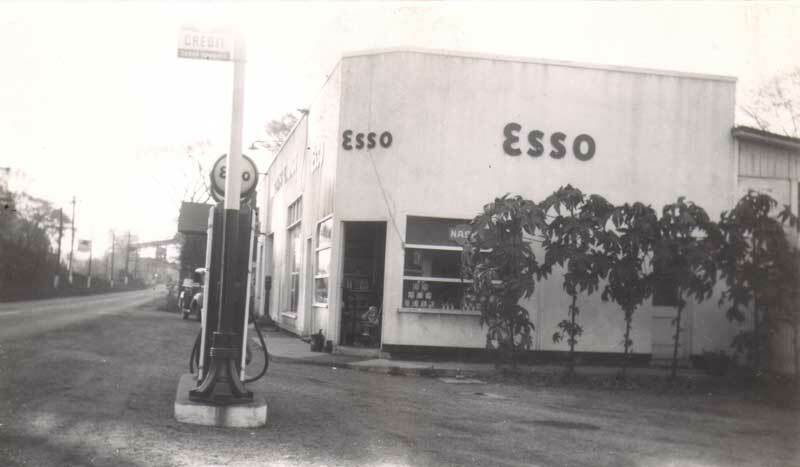 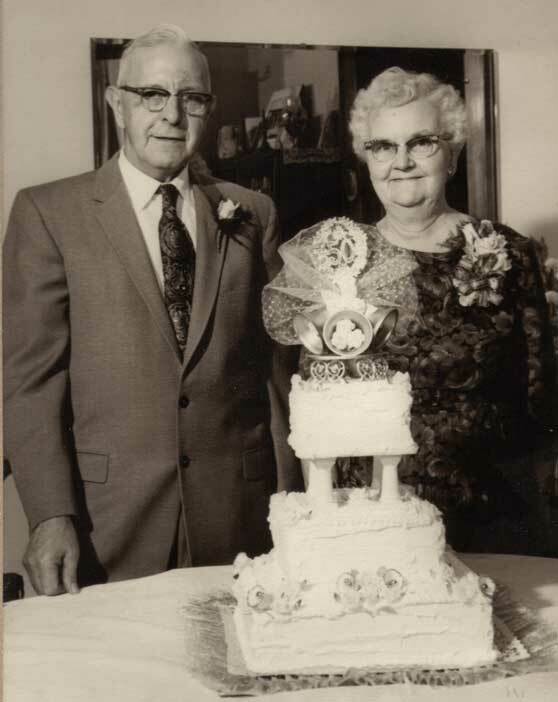 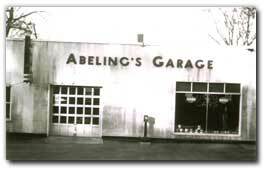 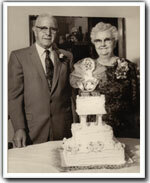 Abeling's Garage and Gas Station was owned and operated in the 1950's and 1960's by Charles Lester Abeling. 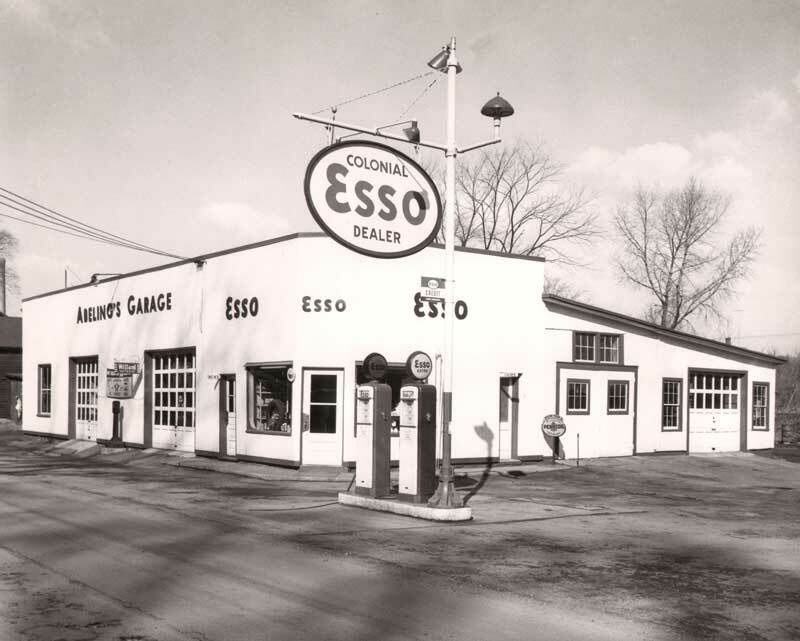 It was located on the New York State Thruway Exit in Canajoharie, New York. 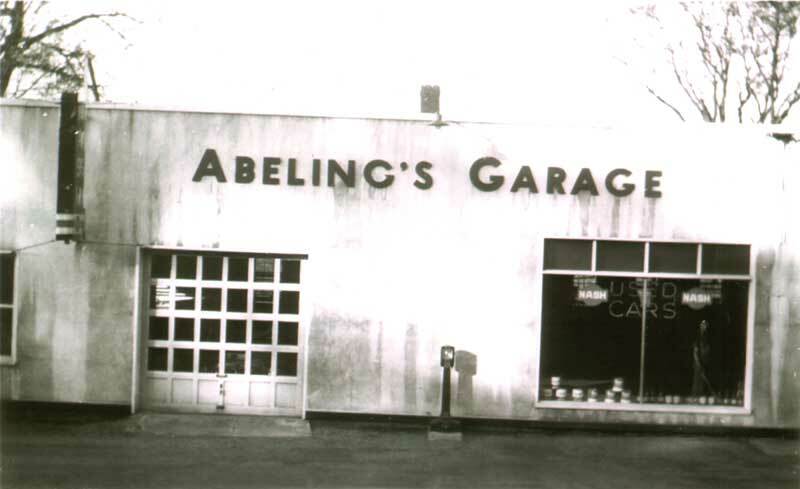 One of the bricks from the original foundation of Abeling's Garage.